If you are planning to open a web-based pharmacy store and sell products online, the first thing to start with is opening a merchant account. Online merchant account is the easiest, smoothest and quickest way to expand ecommerce business globally. These accounts are different from usual bank accounts and allow business owners accept online payments via different electronic mediums such as credit and debit cards. It won’t be wrong to conclude these accounts as a virtual bank that receives electronic money 24/7. Hence, with merchant account for an online pharmacy store, the owner gets the opportunity to accept card payments when customers buy their product and pay through credit and debit cards. Numerous advantages offered to the online shoppers as well as the business owners is icing on the cake here. Nowadays, competition on online pharmacy market is quite tough and competitive. Hence, to succeed and occupy the leading positions, it is important to open credit card account and accept plastic payments made by the customers. For this, it is important to avoid getting lost in the crowd of merchant solutions and go for the one that goes well with the business type. Reason being, choosing the right and genuine account providers is the key towards availing the wonderful advantages of merchant services. So, how to open the account? Well, it starts with applying to a credit card processing company. However, pharmacy business is considered high risk by the merchant service providers owing to the frauds and chargebacks involved. Due to this very reason, banks avoid providing services to this type of business. Hence, it becomes important to find service provider who offers high risk merchant accounts. After the merchant account is set, the business owner gets a virtual terminal for pharmacy or payment gateway. This gateway helps in getting as well as processing the credit card information. To enjoy all the benefits, choosing the right service provider is something to be careful for. Online merchant account has a vital role in the successful expansion and management of web-based pharmacy company. To generate more sales, attract more customers and improve the business, accepting online payments is necessary. 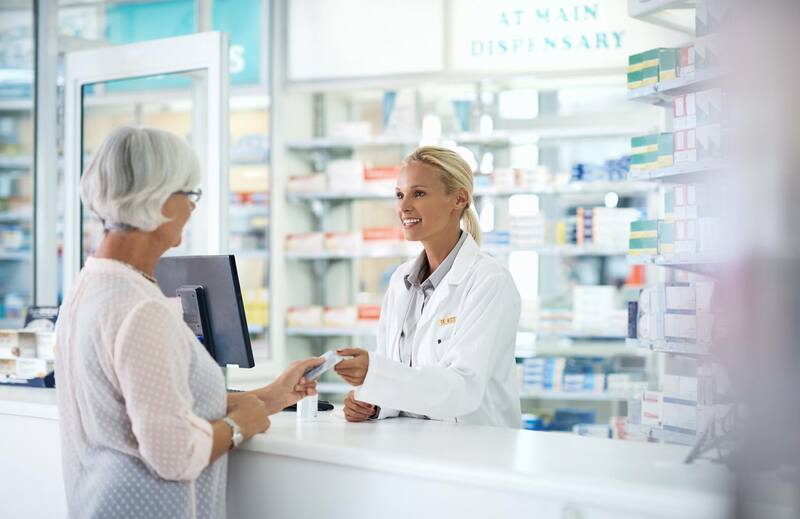 Why open pharmacy merchant account? Though there are many pros, the first benefit is customer satisfaction and increased revenue. Other wonderful advantage is merchant is free from looking after the technical aspects, as the card processing company takes care about such things. It verifies every transaction and transfers the received money into the merchant account of the business owner. Looking more on the benefits, these services accept every major card without creating any complications. Also, online shoppers get the option to make the payment the way they want. Hence, they are not bound to physical cash and are open to make the purchase 24/7 as per the need. Pharmacy merchant account offers convenient and secure payment solutions that make the business look more appealing to online customers. The easiness of payment options acts like a magnet towards pulling more & more potential customers. Hence, make sure not to lose any chance of running a successful web pharmacy business by getting started with merchant account now. Market these days is extremely competitive and only the one with latest solutions taste the flavors of success and increased revenues.